Homeless Cat Lies on the Ground in the Park and is Sunbathing in the Sun. Slow Motion in 96 fps. Stray fluffy gray cat on the ground on the Street. hd00:11Stray Pregnant Cat Lies on the Ground in the Park and is Sunbathing in the Sun. Slow Motion in 96 fps. Homeless fluffy gray cat on the ground on the Street. hd00:16Stray Cat Lies on the Ground in the Park and is Sunbathing in the Sun. Slow Motion in 96 fps. Homeless fluffy gray cat on the ground on the Street. hd00:15Homeless Cat Lies on the Ground in the Park and is Sunbathing in the Sun. Slow Motion in 96 fps. Stray fluffy gray cat on the ground on the Street. 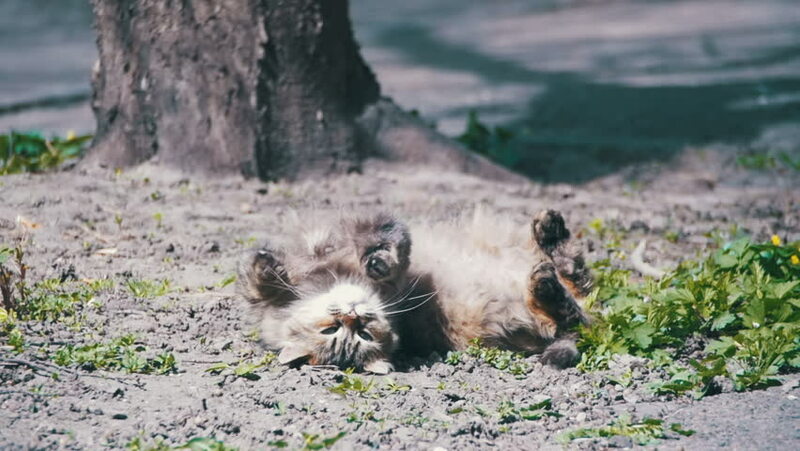 hd00:21Stray Cat Lies on the Ground in the Park and is Sunbathing in the Sun. Slow Motion in 96 fps. Homeless fluffy gray cat on the ground on the Street. hd00:09Stray Cat Lies on the Ground in the Park and is Sunbathing in the Sun. Slow Motion in 96 fps. Homeless fluffy gray cat on the ground on the Street. hd00:16Homeless Cat Lies on the Ground in the Park and is Sunbathing in the Sun. Slow Motion in 96 fps. Stray fluffy gray cat on the ground on the Street. hd00:21Homeless Pregnant Cat Lies on the Ground in the Park and is Sunbathing in the Sun. Slow Motion in 96 fps. Stray fluffy gray cat on the ground on the Street.